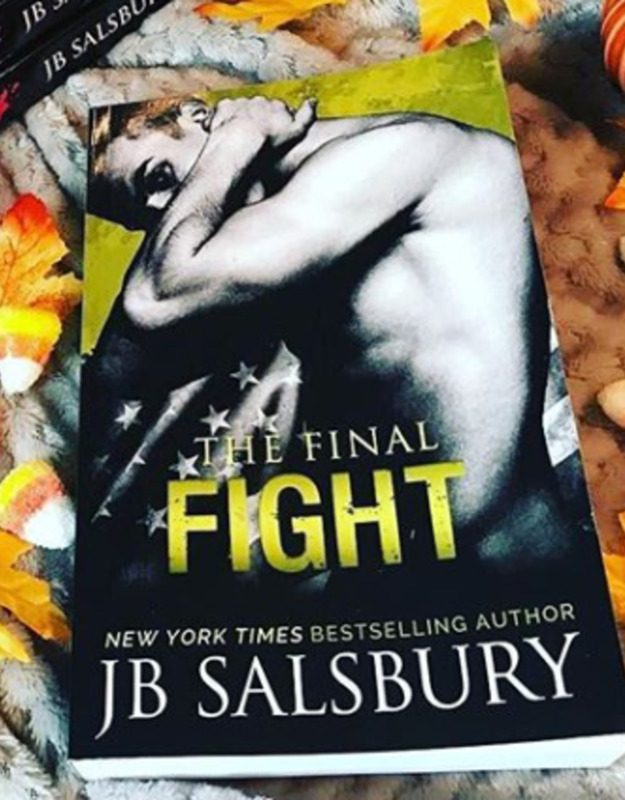 New York Times and USA Today Bestselling Author JB Salsbury brings you the heart-pounding conclusion to The Fighting Series. When life brings you the perfect person at the worst possible time. On a weekend visit to Las Vegas to visit his brother, Marine Braeden Daniels meets a woman who challenges him in ways he can't deny. The best part is she wants what he wants. AJ is a Las Vegas performer who is finally living her dream. Growing up poor, she determined to succeed at any cost. No one will stand in her way not even a hot Marine who breezes into her life all confidence and a cocky smile.